When Splatoon announced its late July Splatfest would be its last online multiplayer event, there was a collective sigh from the Miiverse. The multiplayer shooter dragged Nintendo into a competitive-gaming space it had never competed in before -- it was fun, frantic and had a lot of personality. Thankfully, the franchise lives on. 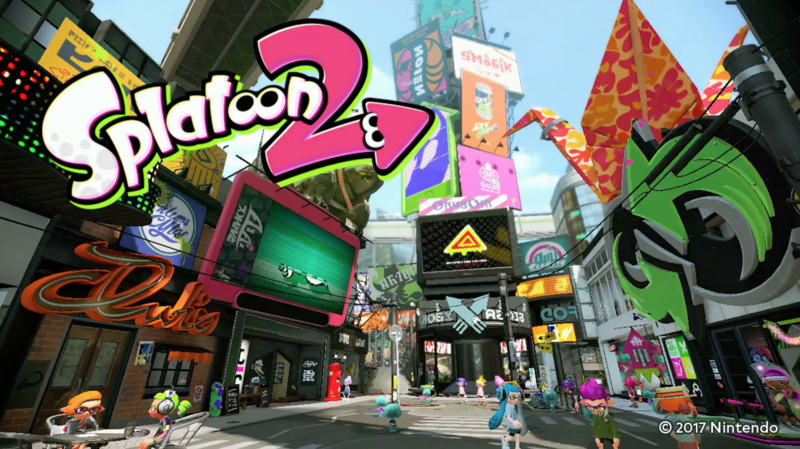 Today Nintendo announced the Switch version of Splatoon isn't a remastered port, but a full sequel. At a glance, the game looks a lot like its predecessor, but the game's producer, Hisashi Nogami, says there's plenty of new content. In addition to getting what looks like a much-improved frame rate, Splatoon 2 will feature new stages, new fashion styles, new special attacks and new weapons -- including a pair of dual pistols called the "splat dualies" that can apparently be used like rockets to propel the player across the stage. Just like with the original game, players will have the option of using gyro-controls to aim -- a control style Nogami says will be available no matter which controller the player chooses to use. 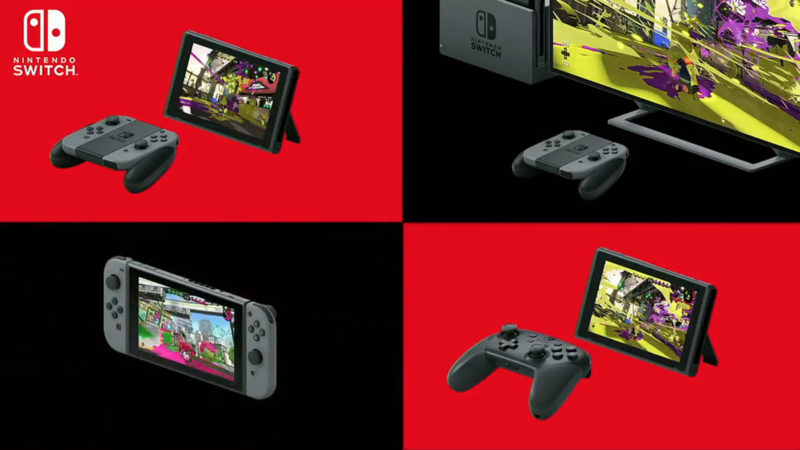 And Splatoon 2 uses all of them: The game can be played using the Joy-Cons, in portable mode, detached from the TV and even with the Switch Pro Controller. That's all nice, but Splatoon 2 surpasses the original in one key way: It has local multiplayer. For the first time, players will be able to face off in a proper battle (as opposed to the first title's minigames) with other local players. Unfortunately, the game won't be available at launch: Splatoon 2 is scheduled to hit stores this summer.